If you’ve ever had an ankle sprain, you’re in crowded company. About 25,000 Americans also sprained their ankles that day. 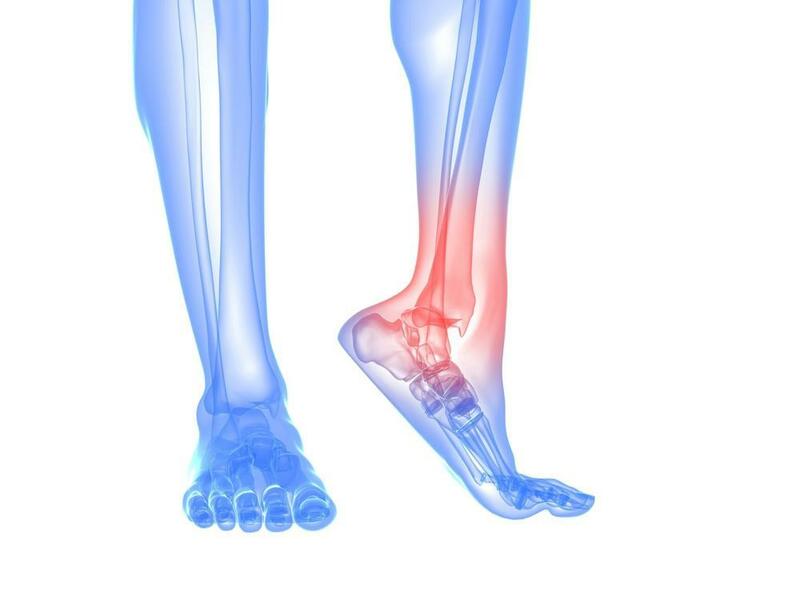 Since your feet and ankles are essential for getting around, a sprained ankle can impact your daily life much more than some other musculoskeletal injuries. Most sprains take about a month or two to fully heal, and you may notice after-effects lasting a year. With such a great potential impact, the importance of prevention is obvious. It’s more than just buying the right pair of shoes, though that can help offer up good support. Much comes down to the right physical preparation for the activities in which you usually indulge. Address these six tips and your chances of minimizing or avoiding sprains altogether improves. While this leads off the list of ankle sprain prevention tips, it’s probably not the most important — with one exception. Avoid old shoes. Sure, they may fit you like a velvety glove, but as the shoe wears down, loss of stiffness may be contributing to the conditions that risk ankle sprain. Matching shoe to activity never hurts. For example, running shoes have little lateral support, so you’re better served with a different style of shoe for basketball or tennis, where lateral movement and sudden changes of direction are common. Compare the diameter of your ankle with the diameter of your thigh. The muscles supporting your ankle are a small grouping, so they have a big job to do. Fortunately, they don’t need to produce the power that your thighs do, but they need to be strong enough to hold the ankle joint stable through some sudden and extreme forces to prevent a sprain. Single-leg strengthening exercises, such as lunges, squats, and rubber band resistance training, improve the strength of your foot and ankle muscle groups. Think of your body as a system. 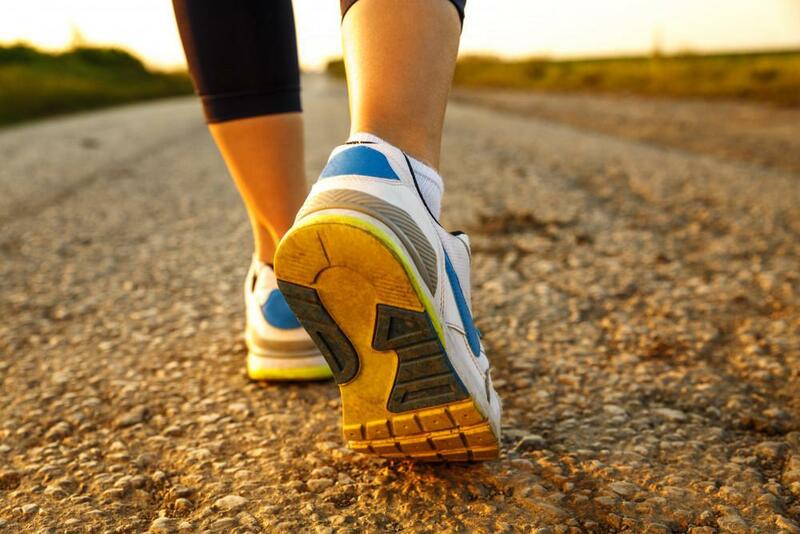 If all the strain of movement rests with your ankles, you’re fighting the inertia of the rest of your body as well as the external forces of movement. When your core muscles are strong, these forces are spread to other muscle groups, taking some of the strain of mobility off your ankles. You can add exercises to extend the range of motion of your foot and ankle, since a balance between strength and mobility is your friend when it comes to sprain prevention. Don’t skip stretching warm-ups prior to heavier activity, and keep things progressive. Start with light, easy stretches and then move to more intense exercises. You’re preparing your body to handle more extreme loads. Tape and braces can provide some extra support, particularly if you’ve suffered a sprain before. Don’t rely totally on this extra support, however. It won’t stand in for strong, flexible musculature, but it can relieve some of the extra force under game conditions. Tape and braces also help with proprioception, the non-visual perception of space. Since you can look in only one direction at a time, the rest of your body contributes to balance. For example, when you walk, you’re aware of the type of surface you’re on because of the sensations transmitted by your feet. Combined with visual clues and signals from the vestibular system in your ears, balance stems from this triad of sensory inputs. Adding exercises that improve balance will again spread the forces of movement throughout your body, sparing the strain on your ankles. Sometimes, ankle sprains happen, despite all your efforts at prevention. When these do occur, contact the Animas Foot & Ankle location nearest to you, by phone or by using the online booking tool. 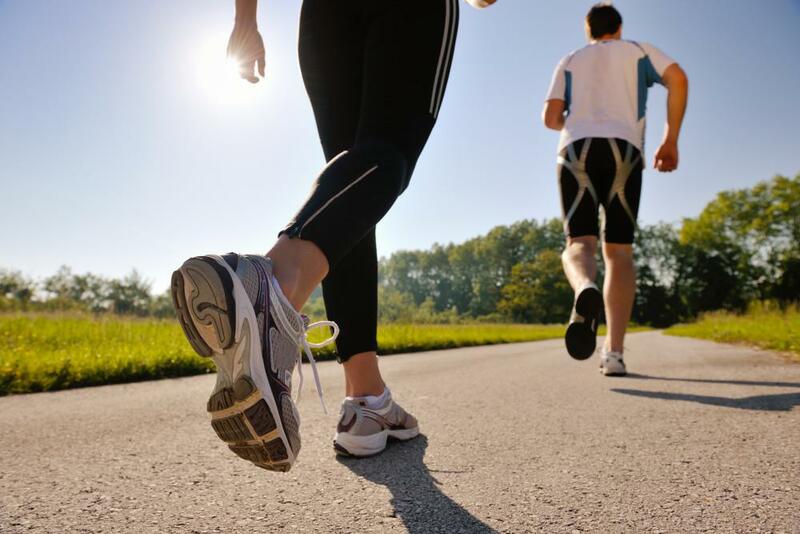 Their podiatric experts can rule out more serious injuries and help you with a recovery plan. Call today.